« Fall Container Garden Workshop! 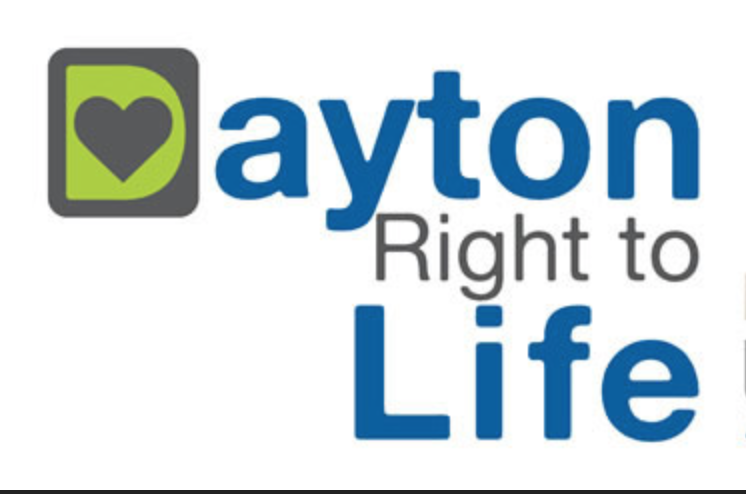 Dayton Right to Life Foundation presents Celebration of Life with Kevin Sorbo. Since 1997 Kevin has donated his time as spokesperson for the non-profit organization, “A World Fit for Kids.” When it comes to abortion, Sorbo isn’t afraid to be outspokenly pro-life. “We pray that the thousands of babies slaughtered are never forgotten” – Kevin Sorbo.